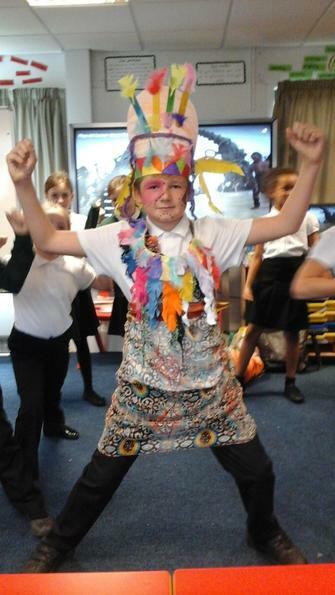 Throughout the half term, we have travelled back in our time machine and to 900AD to the Mayan Civilisation! 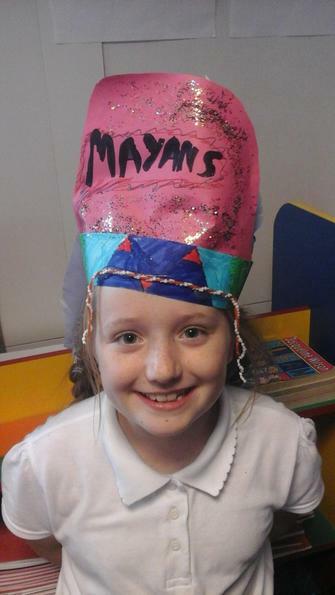 We have learnt all about the Mayans, from their love of chocolate to the unique headdresses they wear. 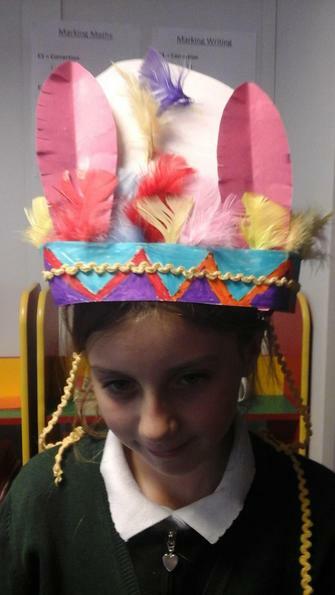 In order for us to fit in with the Mayan Society, we designed and made our own Mayan Headdresses! We have also looked at Mayan Hieroglyphics and the symbols they used. The children also had the opportunity to make these out of clay and paint them which looked fabulous! As I’m sure you’re aware, we are very passionate about keeping healthy at Westwood. On our 2nd week back, every day at 10am, we tuned into the ‘Joe Wickes Body Coach programme’ on Youtube. This was a 20 minute programme, where the whole school exercised consistently for 20 minutes a day. The aim for this programme was to have 1 million children and teachers taking part every day. The children and adults really enjoyed the experience and were very committed to the programme.